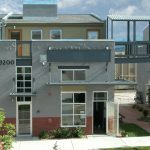 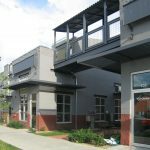 Steel Yards is a mixed-use development combining retail, office, service industrial, light industrial spaces, market rate residential and affordable residential in a live-work neighborhood. 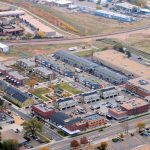 Planned, entitled and designed by Coburn Development, Inc., this project extends the commercial core of town into ten acres of previously underutilized land, connected by transit, pedestrian, and vehicular access. 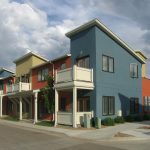 A rich architectural vocabulary features buildings that have a strong street presence at the project perimeter as well as pedestrian-scaled spaces within the neighborhood.